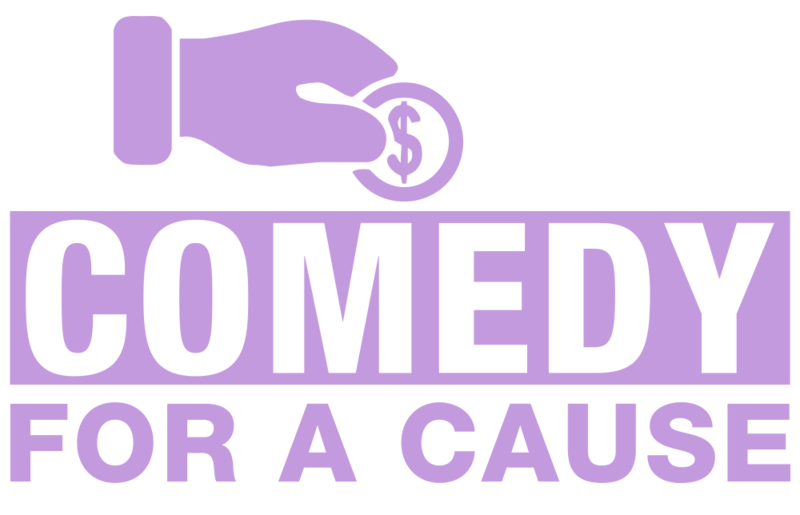 We provide you with tickets to one of our regular shows at a nominal cost and you sell them at the price you choose in order to raise funds for your cause. The minimum ticket purchase is 50, the maximum is 80. Your unit cost is based on the day you choose for the show (Thursday, Friday or Saturday). You can also make more money for your charity by selling raffle tickets on the night of the show (we set up a table for you at the entrance of the club), and at the end of the show, our MC will assist you in picking the winning ticket(s). This model allows charities to sell tickets to a comedy show without paying for the comedians or renting a room.